Felicia Temple vs. Quizz Swanigan on “The Voice:” Which Team Alicia Artist Will Win? 48 aspiring singers were chosen during the Blind Auditions of The Voice season 12. Of these, only half will make it to the Knockout rounds. Who will win the Battle between Felicia Temple and Quizz Swanigan tonight? 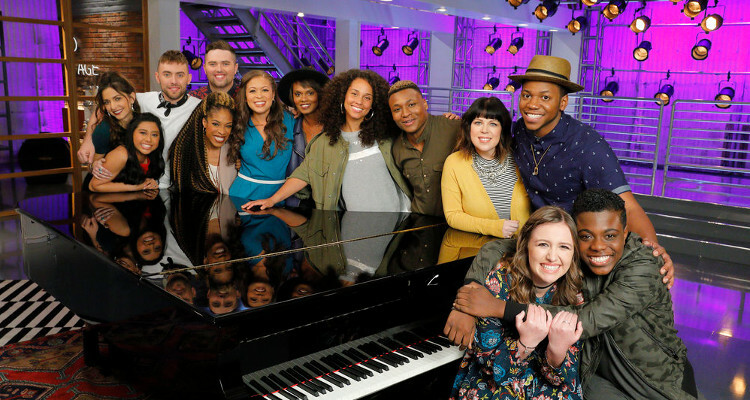 The Voice season 12 wrapped up the Blind Auditions last week, which means it’s time for the next phase; the Battle Rounds! Blake Shelton, Gwen Stefani, Adam Levine, and Alicia Keys have got their 12-member teams pumped up. Coach Alicia is pinning her team members, Felicia Temple and Quizz Swanigan against each other for the first part of The Voice Battle Rounds. But with a heavy heart, the rookie coach will see only one of the two artists move onto the Knockout Rounds, unless one of the other three coaches uses their “steal” to save them. 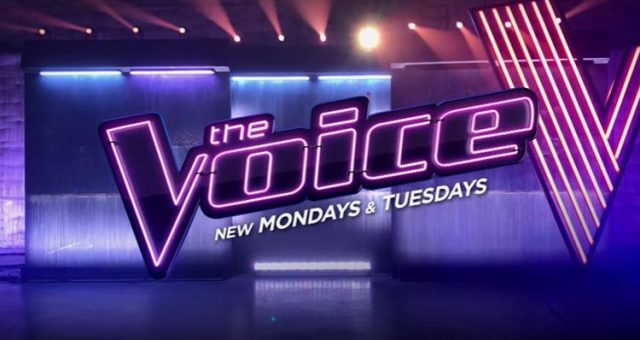 Tonight on The Voice, the Felicia Temple vs. Quizz Swanigan performance will be worth watching! ‘Felicia Keys’ Has the Grit to Win! Temple is not just a fierce competitor because she impressed Alicia. Her father toured with the iconic hip-hop trio, The Sugar Hill Gang, but more than her musical roots, she’s got an unbeatable fighting spirit! The New Jersey native is a registered nurse with an inspiring story. 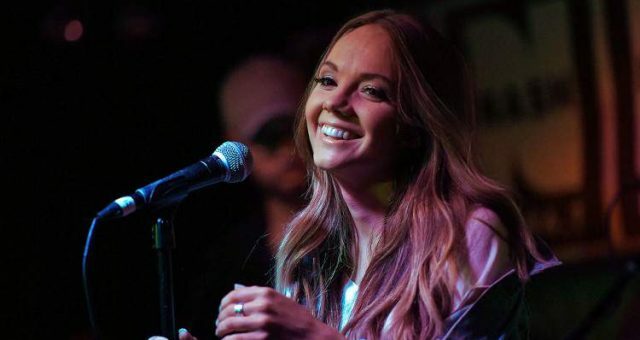 She fought and survived cancer, which almost cost her her voice. 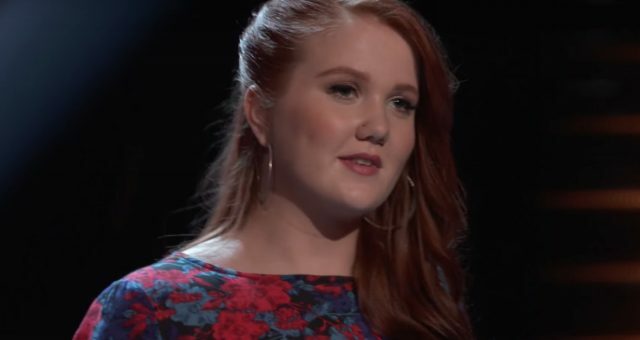 “When I had surgery, there was a possibility that I wouldn’t sing again,” she said during her Blind Audition. “Life is short, and I want to live my dream,” she added. The Voice lowered its minimum age from 15 to 13, which was the best decision ever! 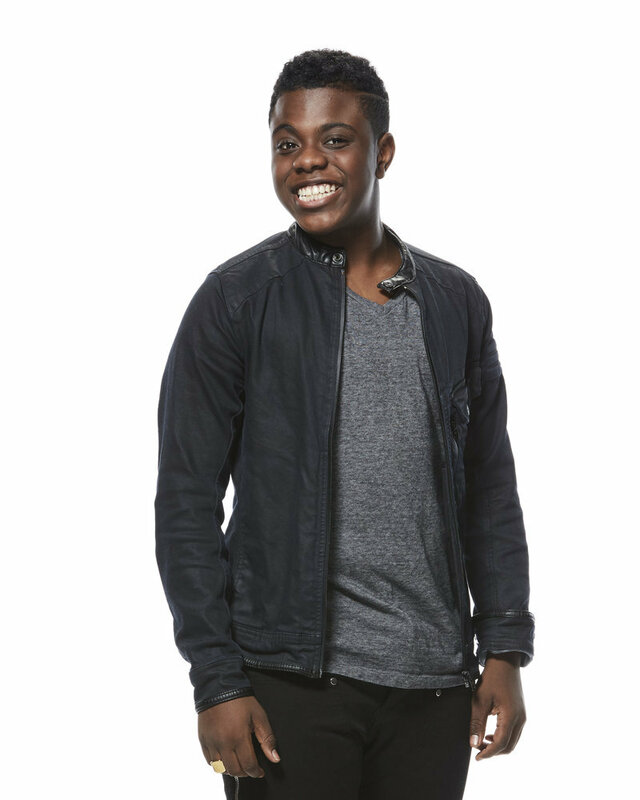 Because we can now listen to Quizz Swanigan, the youngest contestant to ever compete on The Voice. 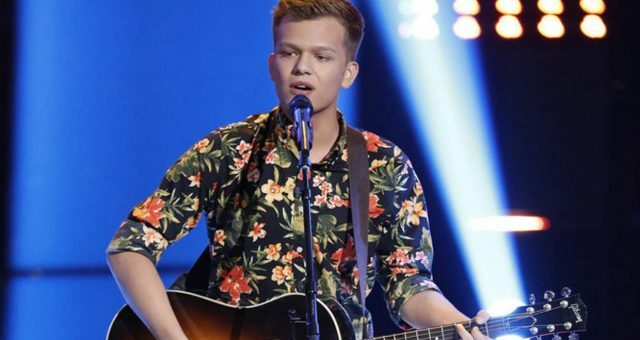 He chose to sing Jackson 5’s, “Who’s Lovin’ You” at the Blind Auditions and proved he’s more than just a Michael Jackson fan. Alicia and Gwen turned their chairs for this 13-year-old, though they didn’t see the few dance moves he threw in between his performance! Instead of fighting over him, the boy-wonder’s magical voice had Alicia and Gwen complimenting each other. Though he’s young, Swanigan has seen many hardships. He was born with a lung disease and bone disorder, forcing him in and out of the hospital. Not one to stop fighting, he began singing at his local church and posted his singing videos on his YouTube channel. This teen also has some impressive professional experience. Between the age of five to ten, he toured all over the country as part of a Michael Jackson tribute stage production. In 2014, he moved to Los Angeles with his family, where he performed on various shows like Jimmy Kimmel Live. He even got to perform opposite Wesley Snipes in NBC’s, The Player, under the name Jacquez Swanigan. He’s now doing the singing voiceover of AJ in Nick Jr.’s, Blaze & Monster Machines. He also took time off school to focus on songwriting. That’s a lot more than most of us did when we were 13! 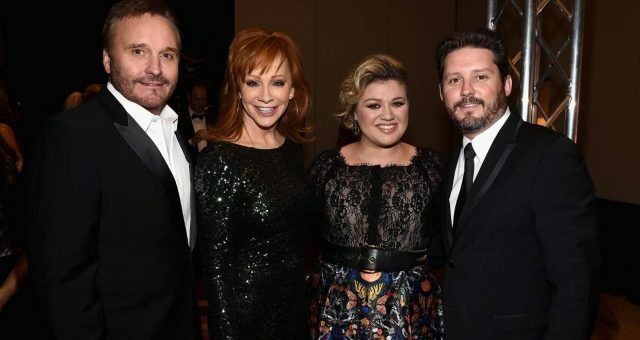 While proud mama Keys can’t help but bob her head to her artists’ performance, the ‘King of Snapchat’ had some sound advice of his own, in his forever-motivating style, of course. It will be either Temple or Swanigan who will be moving to the next round for Team Alicia unless Blake, Adam, or Gwen steal them. Either way, Alicia is losing one of her two star performers! 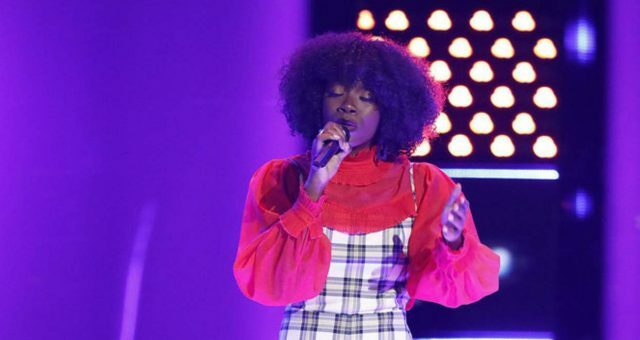 Don’t miss the spectacular Felicia Temple vs Quizz Swanigan Battle Round in the two-hour episode of The Voice tonight at 8:00 p.m. EST, only on NBC!